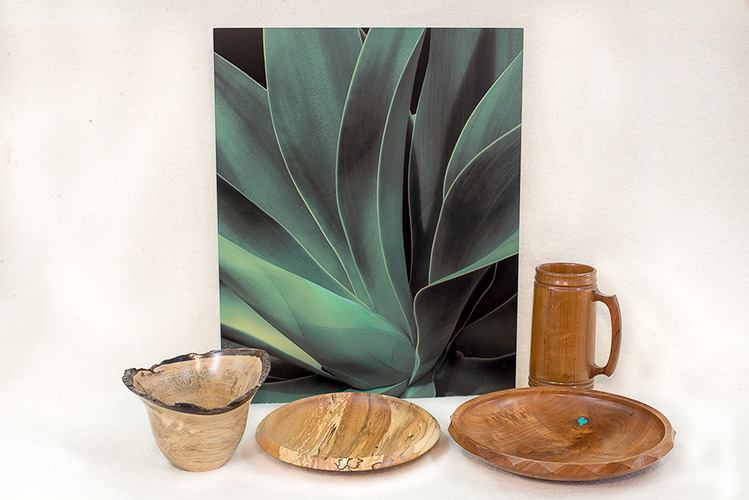 Sandy Renna Photography & Woodturning – Natural Light Photography. Rescued Wood turned into Gifts from Nature. Natural Light Photography. Rescued Wood turned into Gifts from Nature. Thank you for taking a look at my website. For those of you less familiar with such places, you can view different subjects by clicking on the subheadings under the main title, e.g., Home, Photography, Woodturning, etc. If the subheading has additional files within it, a list of them will open, just beneath the subheading. Clicking on any of these will open the file and reveal images. Once opened, you can click on any image to enlarge it. Please share your inquiries and comments with me at: fsrenna@gmail.com or call me at 978-544-8888. Prints in different sizes and Woodturnings are available for sale. I have been taking and printing photographs since grade school when I was first amazed by the magic of capturing a moment in time as a visual image. I would often look for elements in a photo which I had not seen when the picture was snapped but which the camera’s eye had seen and recorded. In this way, the camera and its images have continued to intrigue and teach me that there is always more than meets the eye. The camera has expanded my appreciation and experience of the world around me with moments of enhanced immersion in Nature and Her wonderful nuances. 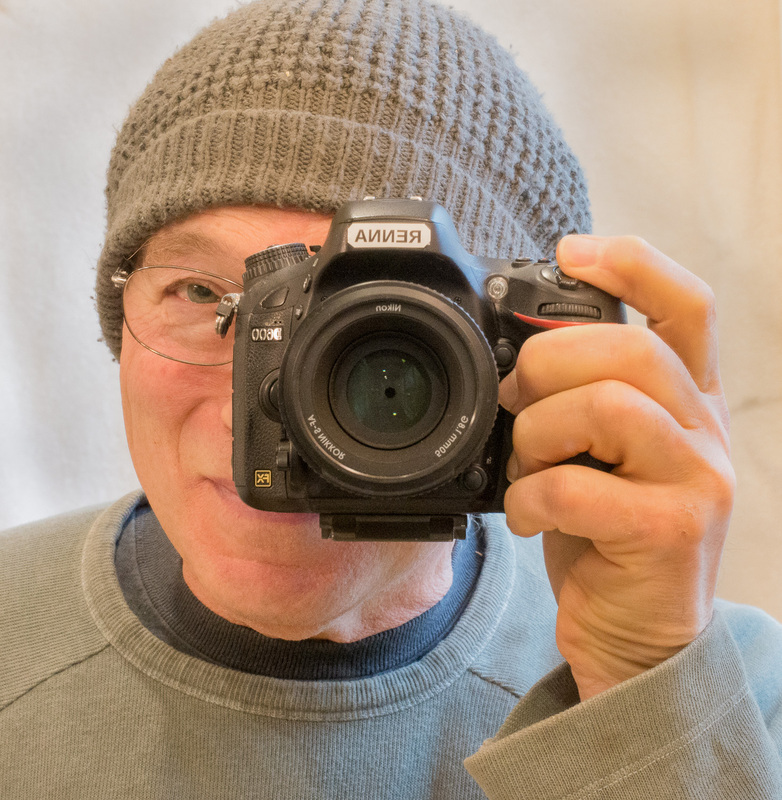 Learn more about my approach to photography. The inspiration for these pieces is the trees themselves, rescued from the wood pile and fallen limbs. 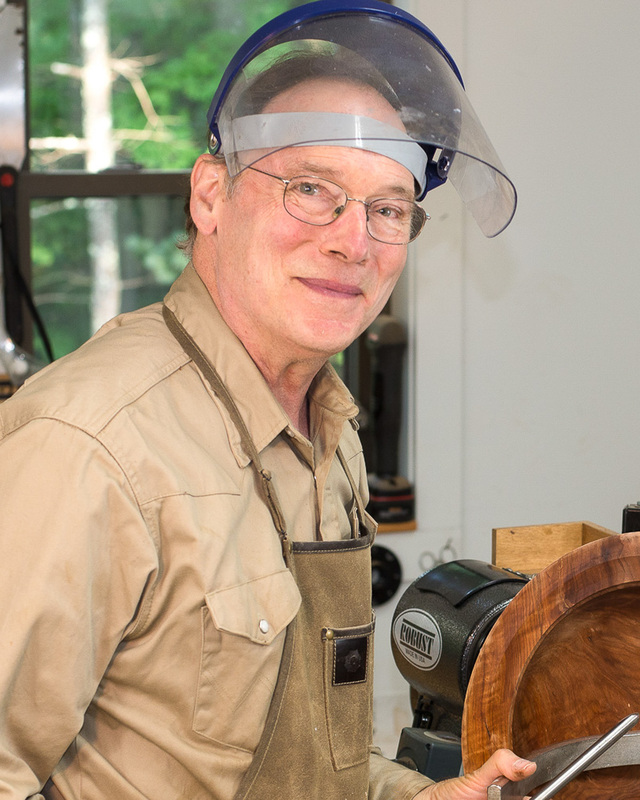 To honor their majesty, I decided to learn woodturning & transform these gifts from Nature into beautiful objects. Each log dictates the piece’s overall shape. My mission is to allow each unique grain pattern a voice, I incorporate many curves to showcase these patterns in the reflected light. Each piece asks to be touched & held. Click here to view my woodturnings.